Your skin is your body’s most complex organ. As we age, our skin changes, and the skin care products that worked great for us in our 20’s won’t do us any good in our 30’s, 40’s and beyond. In addition to drinking enough water, using sunscreen daily, eating right and taking multi-vitamins (phew! 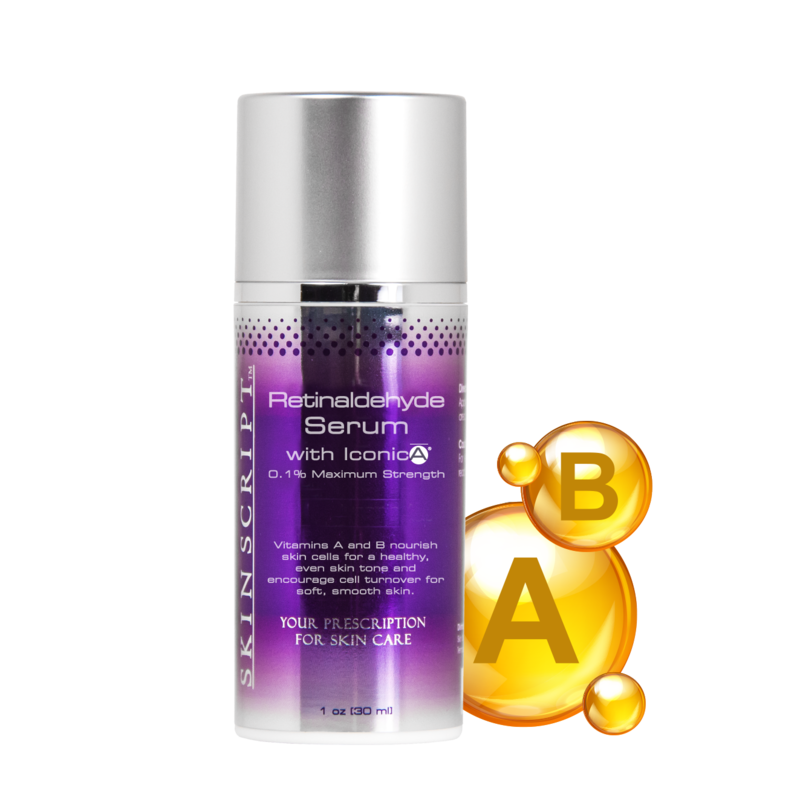 ), your skin care regimen should match the changing needs of your skin as you age. Taking care of your skin in your 20’s means having fewer problems to deal with in the future. For many, adult acne tends to be a common occurrence during this time, and battling breakouts becomes something of a daily mantra. For dry skin, use a cream cleanser. For oily, acne-prone skin, choose something that fights oil and breakouts. As a final step, apply a “super-light” moisturizer and an SPF 30 (if your moisturizer does not already include it). Because your skin starts to dry out beginning in your 30’s, fine lines, wrinkles, and brown spots start to make an appearance. As if that were not enough, dryer skin also means larger pores. 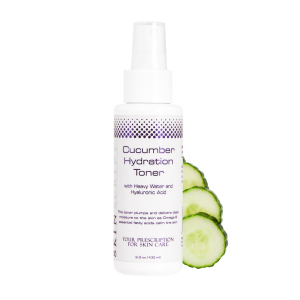 If you have not already done so, adding a toner to your existing skin care regimen will refresh skin by removing oil and tightening pores. It will also help restore your skin’s pH balance. Your 40’s: So long, estrogen. What do collagen, elastin and hyaluronic acid have in common? Aside from keeping our skin looking healthy and youthful, their production declines along with estrogen levels as we age. The result is a loss of moisture, plumpness and elasticity of the skin. Switch to a hydrating cleanser twice a day, followed by a treatment serum and a moisturizing SPF. For an extra boost, add facial oil to help rehydrate skin and seal in moisture. 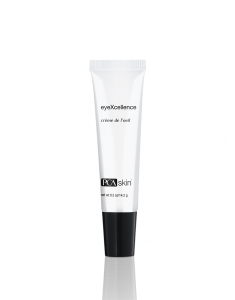 And, it is never too early to start using an eye cream to minimize those inevitable crows feet. 50’s: Skin is still regenerating… just a bit slower. Your skin cells are constantly regenerating. though your skin’s metabolism continues to slow. Collagen production drops off sharply (especially for menopausal women) causing the skin to become significantly drier and more sensitive. And sensitive skin is more prone to inflammation, which some studies1 shown can speed up aging. 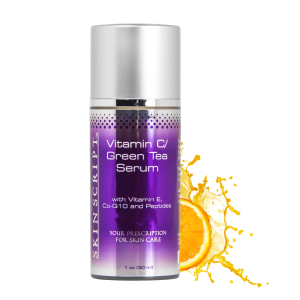 Choose products with antioxidant properties to help slow collagen degradation, as well as retinol to influence collagen production. Aging is inevitable, but with recent advances in skin care treatments, you can revitalize skin at any age and slow the aging process. Even so, don’t take your skin for granted. Visit your esthetician to determine which skin care products and treatments are right for your skin. Chen Y, Lyga J. Brain-Skin Connection: Stress, Inflammation and Skin Aging. Inflammation & Allergy Drug Targets. 2014;13(3):177-190. 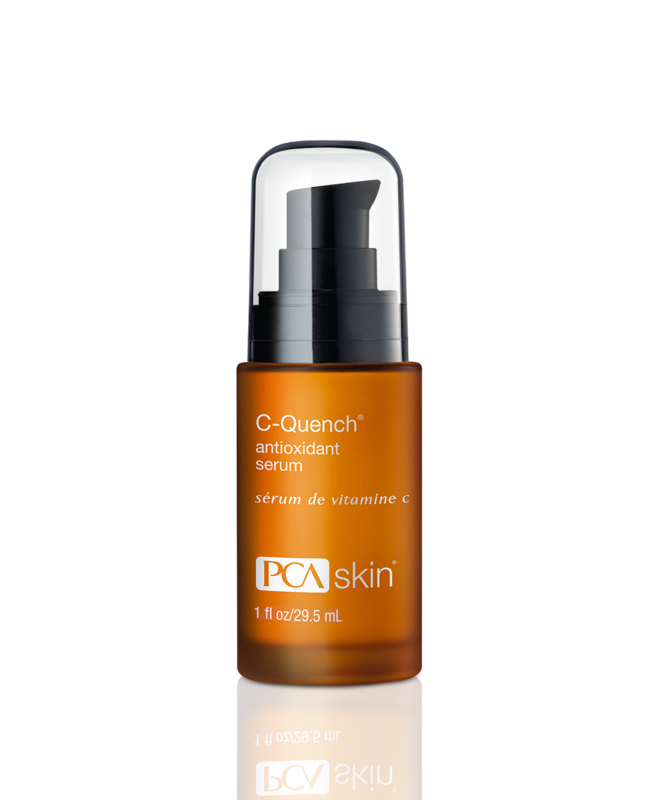 TLC Aesthetics is a proud retailer of PCA Skin and Skin Script ℞ Products. 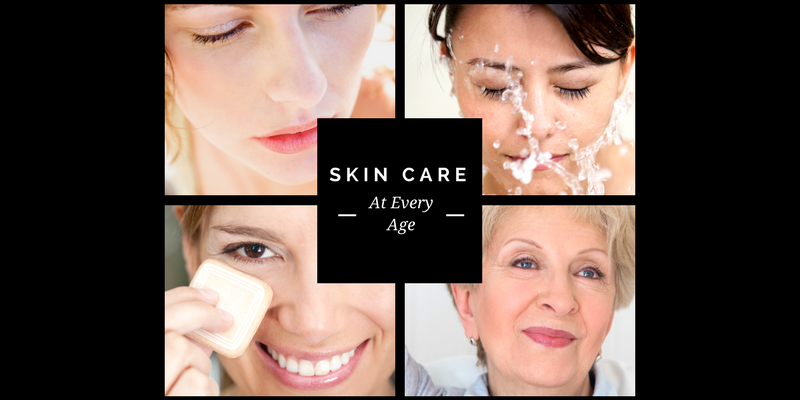 Click here to see our monthly skin care specials. Contact TLC Aesthetics and schedule an appointment today!